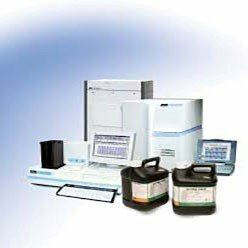 Keep your laboratory workspace safe and clean with NETA Scientific's complete range of cleaning / disposal equipment and supplies. We provide cleaning compounds, lab brushes, swabs, lab cleaning solutions, disinfectants, waste disposal products and much more. Choose from brands.